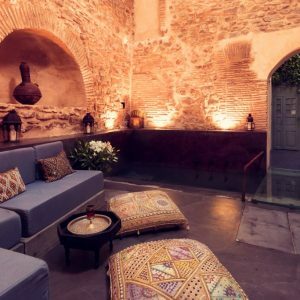 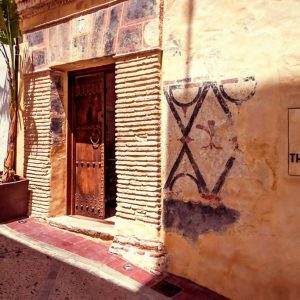 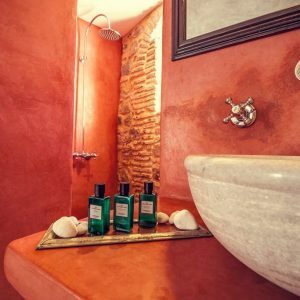 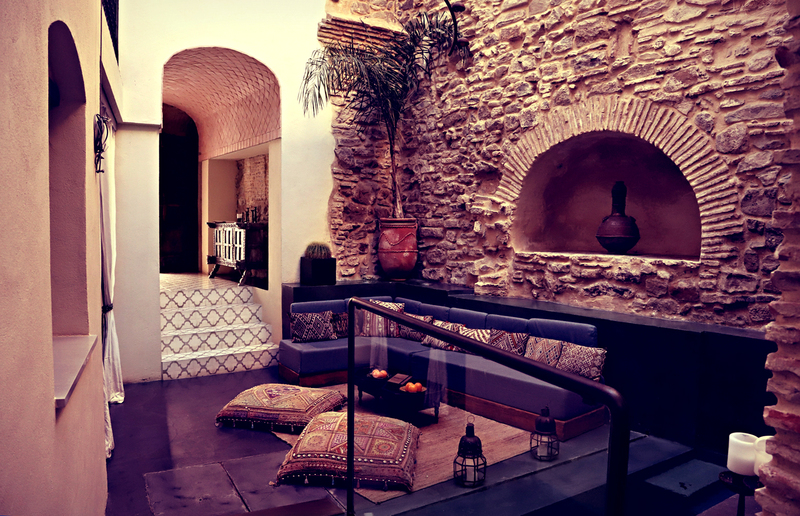 The Riad Tarifa is a hotel boutique located at the Tarifa´s historic quarter. 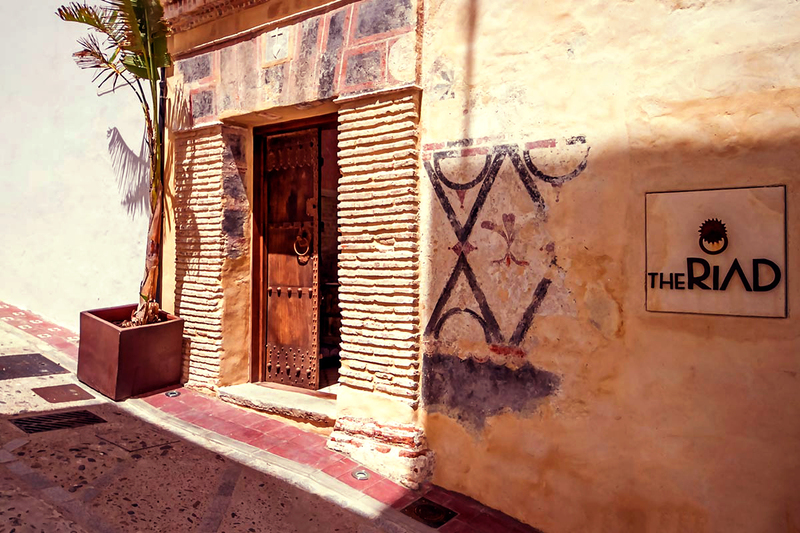 Is in a seventeenth century building that belonged to the city`s Comendador and later to the Santa Caridad fraternity. 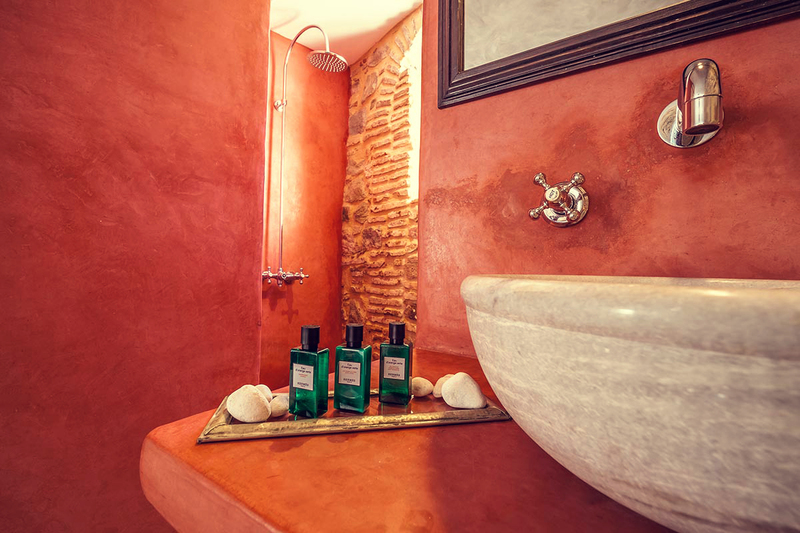 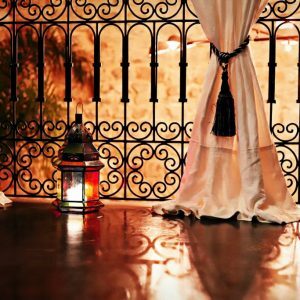 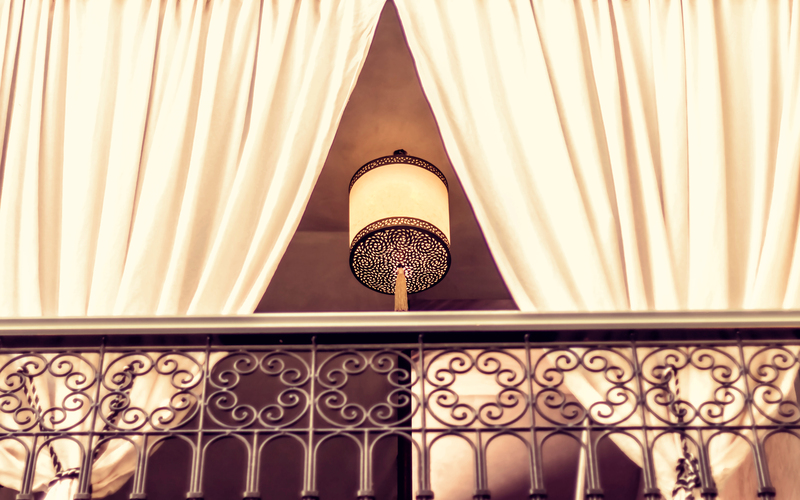 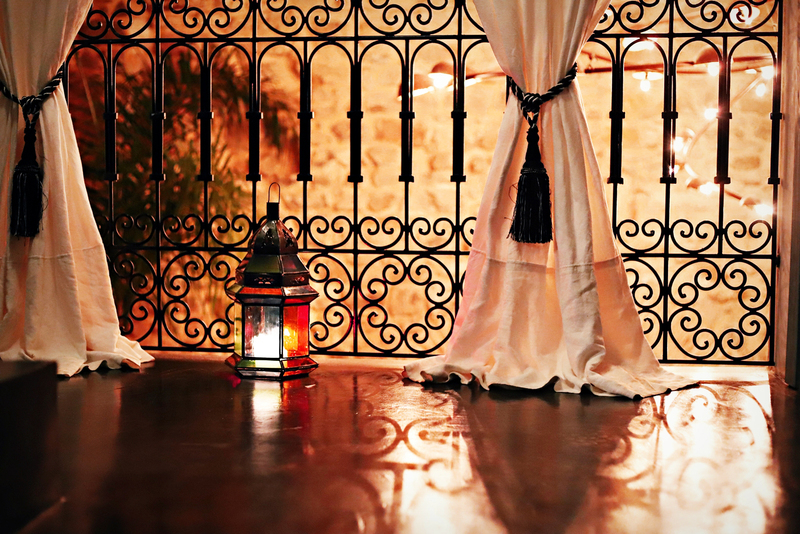 Intimate and charming, The Riad Tarifa represents the essence of the moroccan riads. 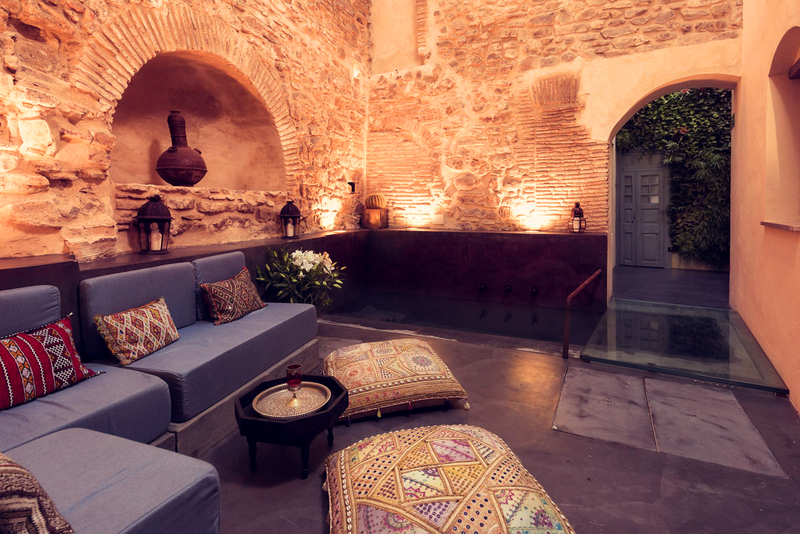 It has two courts to rest, a fountain and a rooftop with views of the city. 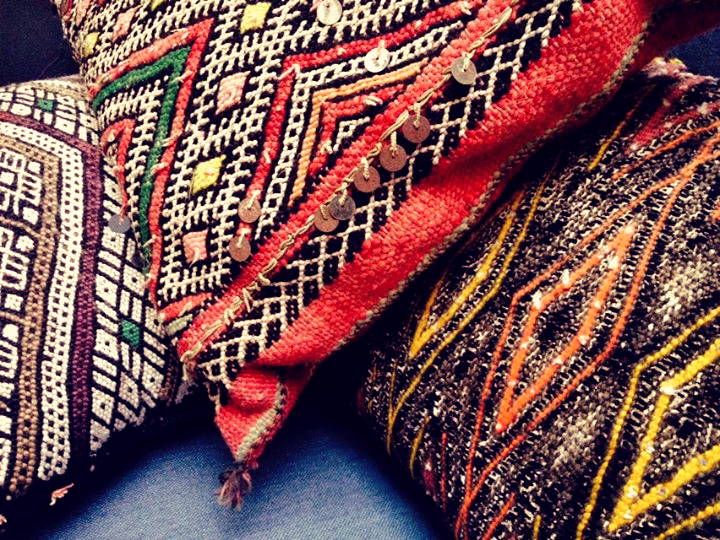 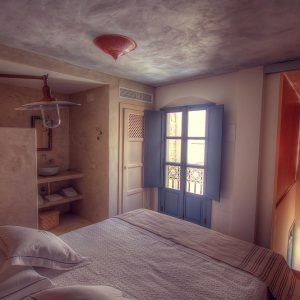 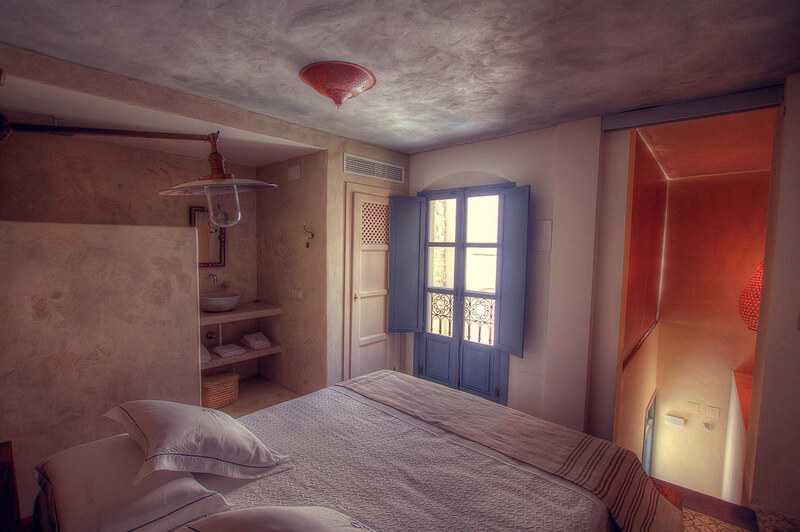 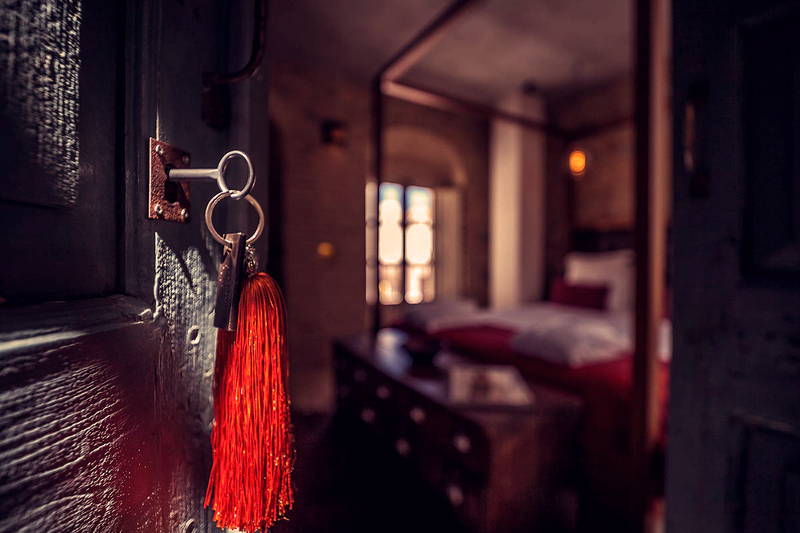 Its bedrooms are decorated in a personalized way with ancient elements and precios moroccan stucco called Tadelakt. 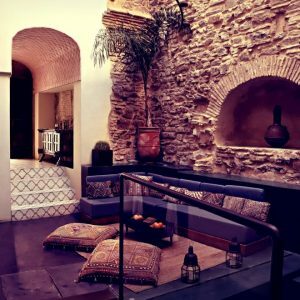 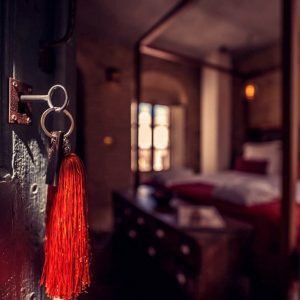 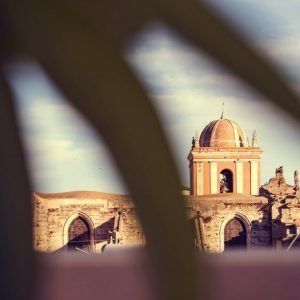 The palatial carriage architecture combined with an exquisite selection of the furniture, the antiquities and the sound of wáter, makes The Riad Tarifa a unique place. 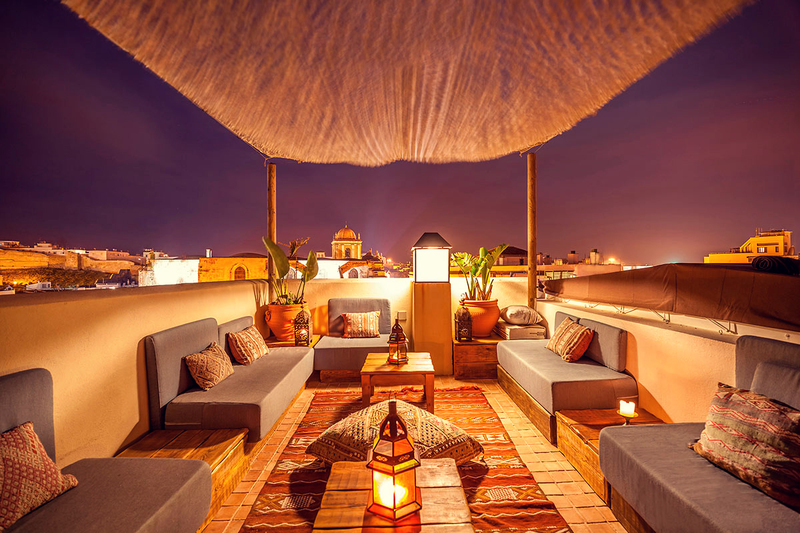 Certainly a good choice with an excellent service that has become an exponent in the city`s hostelry. 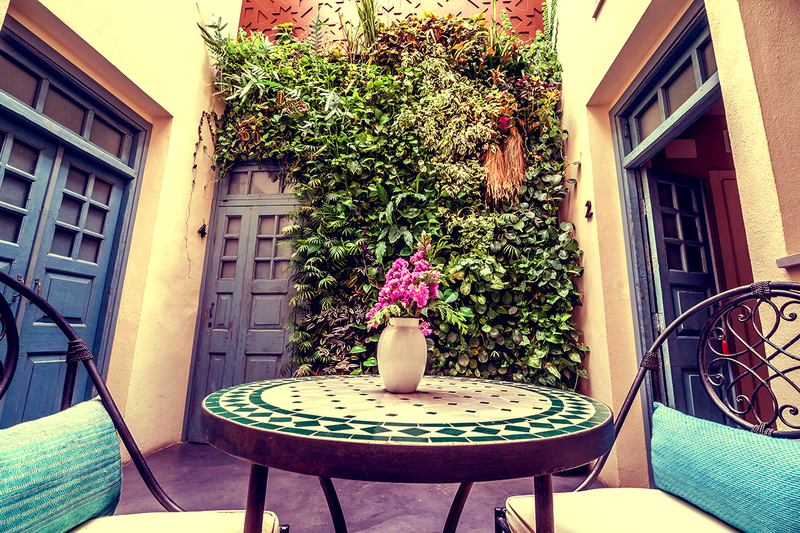 It is the perfect location. 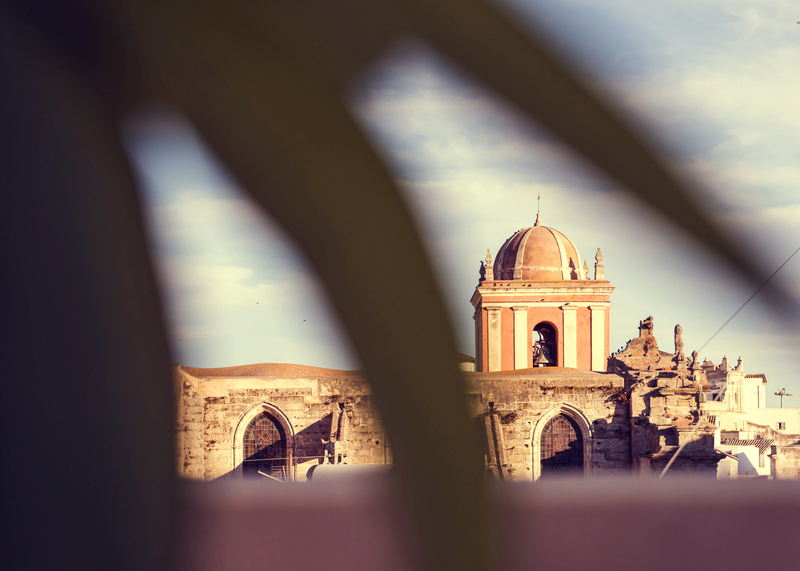 Closer to the principal atractions. 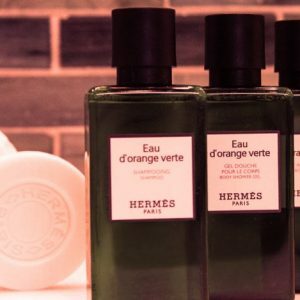 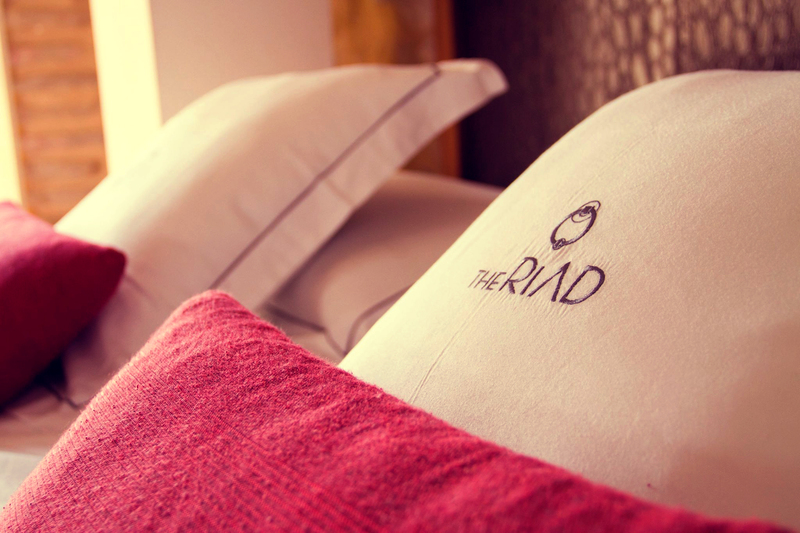 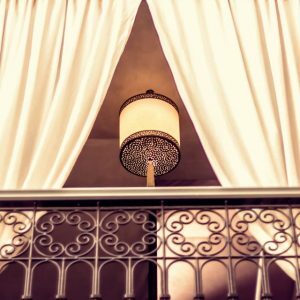 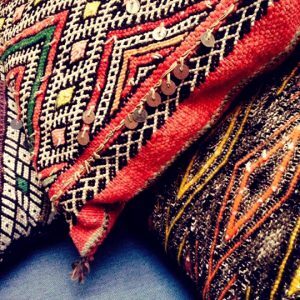 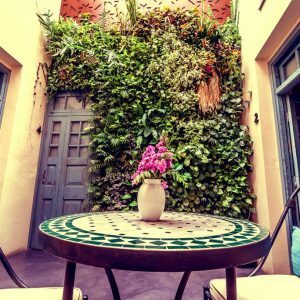 In addition, the Riad combines a peace envoiremment with wellness rituals, such as Hammam or massages with essential oils.